The 27th DEULUX run now lies behind us. Yonas Kinde won the overall race in Langsur for the fourth time after his victories in 2013, 2015 and 2016. The Olympian, last competing in Rio de Janeiro, won ahead of Abdi Uya (TSV Schott Mainz) and Bob Bertemes (Celtic Diekirch). The Grand Duchy scored the first 3 female places. 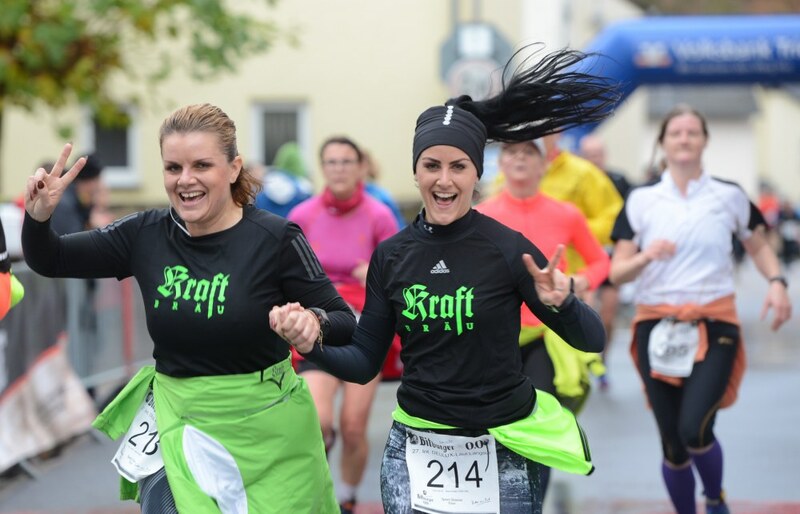 Vera Hoffmann (Celtic Diekirch) won for the third time in a row. 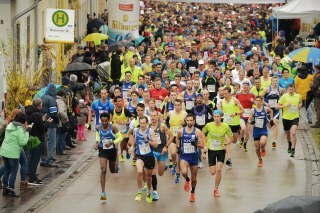 At 35:24, she finished with the fastest time recorded in Langsur since 2004.The 800m European Championship semifinalist from Berlin, Charline Mathias (CSL Luxembourg), came second on her inaugural DEULUX run. The womens' third place was secured by the 2015 winner of the DEULUX run, Martine Mellina (Celtic Diekirch). We would like to thank a total of 1255 runners who made it across the finish line yesterday. Thanks for keeping up the great effort and good spirits, even through rainy weather conditions! In 2019, the DEULUX race resumes its "old" original course. We look forward to the completion of the new bike bridge Metzdorf (DEU) -Mörsdorf (LUX) and to the 28th DEULUX run on 9 November 2019.